This one took a while, as its my first 'limited run' kit with lots of resin details. 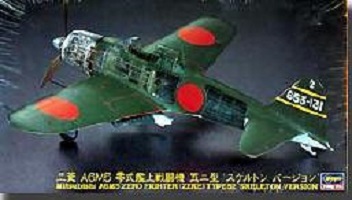 Its the A5M2K, the trainer version of the Japanese fighter that preceded its famous offspring, the A6M2 Zeke - more popularly known as the Zero in the West. 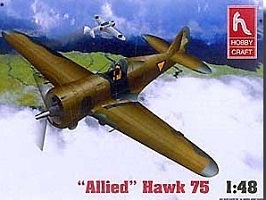 Code named "Claude", it saw extensive action in China before the the outbreak of war with the US. Mr Menzies has written a book with a fascinating premise, too bad its almost too flawed to be considered non-fiction. The main concept is that China had landed in North America in the early 1400's before the Europeans had. Much of the premise starts with the Chinese Muslim admiral, Zheng He, who sailed to the coast of Africa. According to Menzies, unlike traditonal accounts, Zheng He did not stop on the west coast of Africa, but actually rounded the Cape of Good Hope before Magellan. Some people have debated that, but at this point most will say its more conjecture. However, Mr Menzies not only claim Zheng He rounded Africa, but traveled to North America. 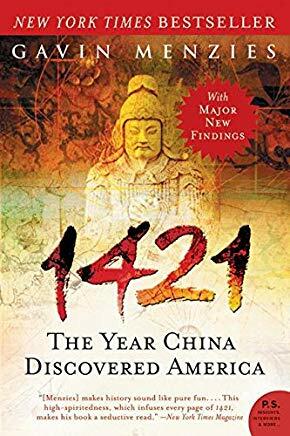 He cites many 'proofs', but unfortunately the leap in faith from a small clue to the conclusion that the Chinese reached the Americas is huge indeed. This is definitely one of those cases where a conclusion was already reached, and every 'fact' was made to fit into that conclusion. In general, I am much happier reading history meant for a general audience, as books produced for an academic audience tends to be much more densely written at times, and at other times just poorly written. In this case however, the book screams for some formal academic scrutiny. Keep in mind that I would love for some of Menzies speculations to be true, but as I said previously, this book is more speculation than history. It's so off from what a good history books is that I'm hestitant to even link to it , but hey maybe you just want to see how NOT to write a history book. 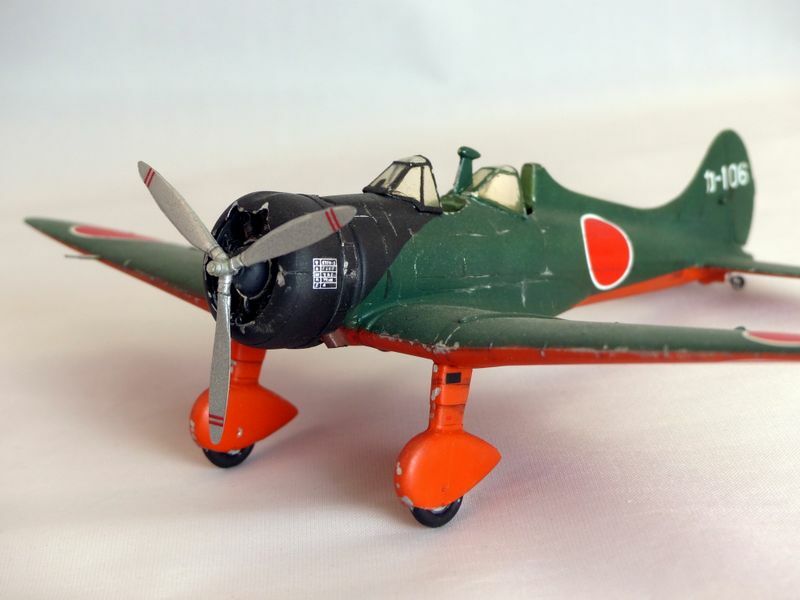 This is Accurate Miniature SBD-1 Dauntless, the 2nd kit I built of this now defunct maker. At the time, it was state of the art and can easily still hold its own against the latest kits over a decade later. 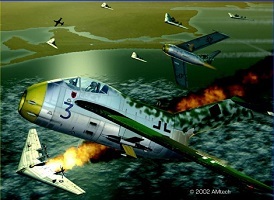 An build of Hasegawas's 1980's Bf-109. Every collection needs one right? First off, this book by former Secretary of Defence, Robert McNamara will be polarizing. Whether US should have been involved in the first place, whether the communist threat to world peace was real, and whether the war was 'winnable' but just pursued wrongly by its leaders, its still a controversal topic. Being the 'architect' of the American response to Vietnam's kicking out French colonial power after WW2, McNamara was directly involved in the policies, the key players, and how the war was pursued. Having kept silent all these years until this book was written, what he has done here is one big Mea Culpa. The book is perhaps one man's attempt to make peace with mistakes of his past. Given that perspective, you will either admire his honestly or find it incredulous that he did not draw those conclusions during the war. At the end, I don't think he really brings much new to the American Vietnam experience. However, as a document to the one person that was intimately involved in that conflict, its worth reading if you have an interest of this era, but ultimately its not going to give you a new perspective on the war.